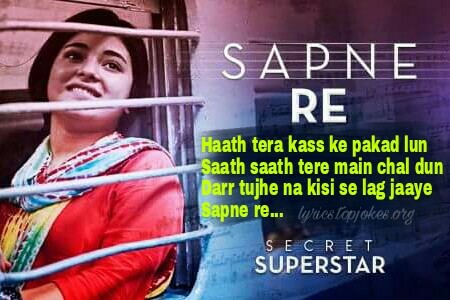 Sapne Re Lyrics from Secret Superstar: is sung by Meghna Mishra which is composed by Amit Trivedi and lyricsted by Kausar Munir. 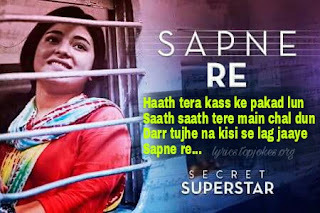 Aamir Khan is starring in the movie. 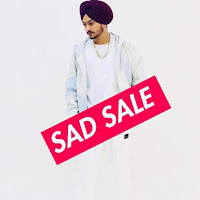 Tukda tukda, see ke sapna, ek banaya..